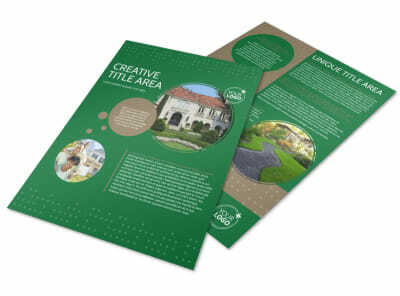 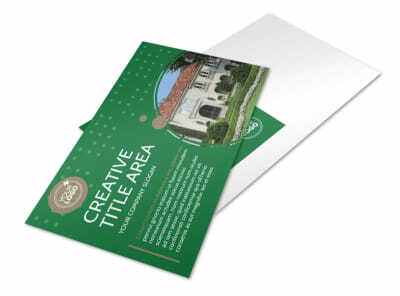 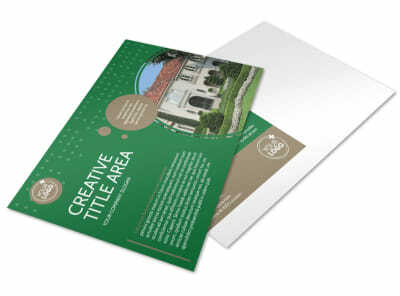 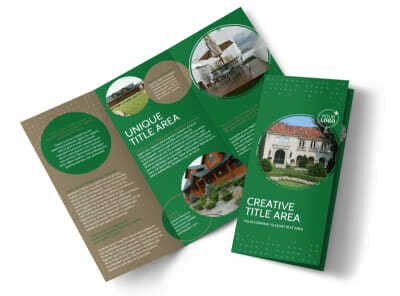 Customize our Beautiful Home Landscape Flyer Template and more! 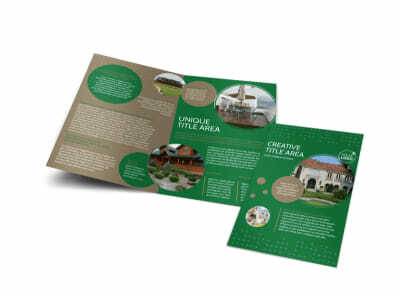 Advertise your landscaping skills with this beautiful home landscape flyer. 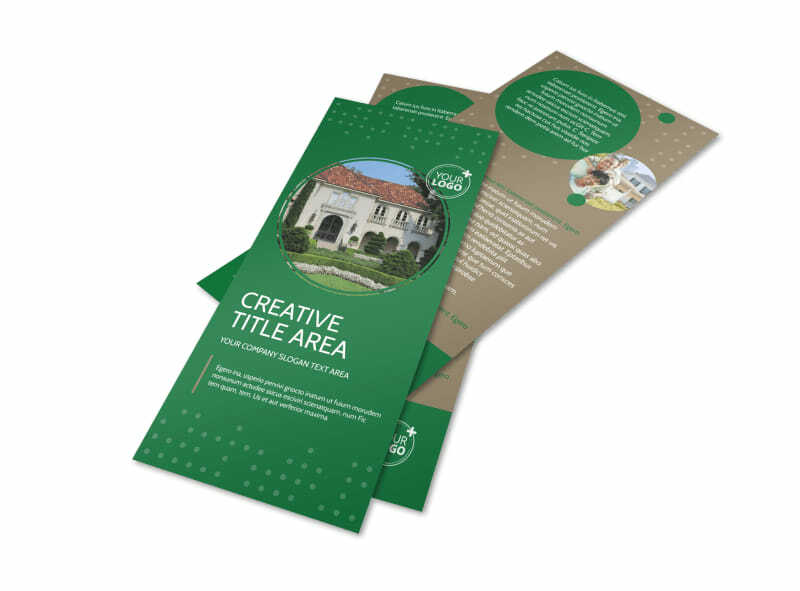 Use it to reach out to homeowners within your business demographic so they can utilize your services when the need arises. 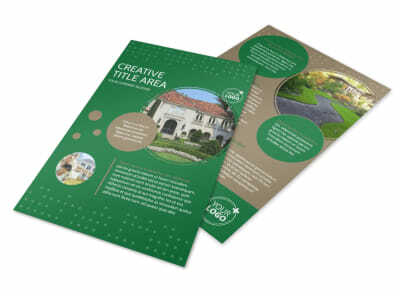 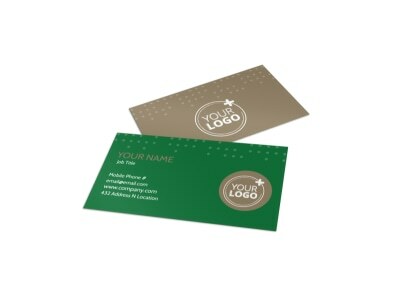 Print your flyer from any location or leave that to us so you can focus on beautifying the landscapes of your town.